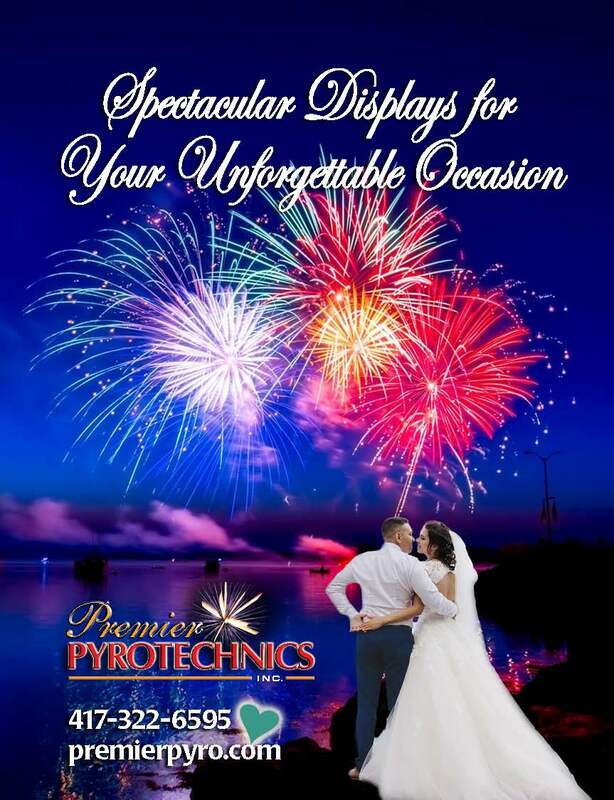 We are celebrating 20 years of creating lasting impressions, Premier Pyrotechnics specializes in producing elegant displays of pyrotechnics to commemorate occasions of all kinds… and once in a lifetime moments. Since 1999 we have provided the highest quality products and services available. If you are a bride, groom or a proud parent of a bride to be, we welcome you to a company that truly cares about making your event unforgettable. 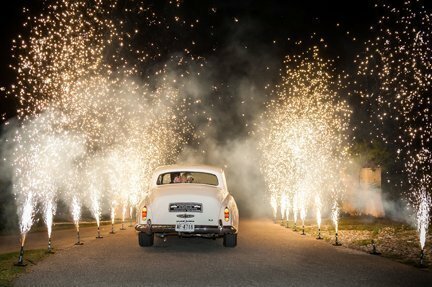 Whether it is a first dance, reception, send off or to cap off the night, we are sure to create a memorable impression for you and your guests for years to come. 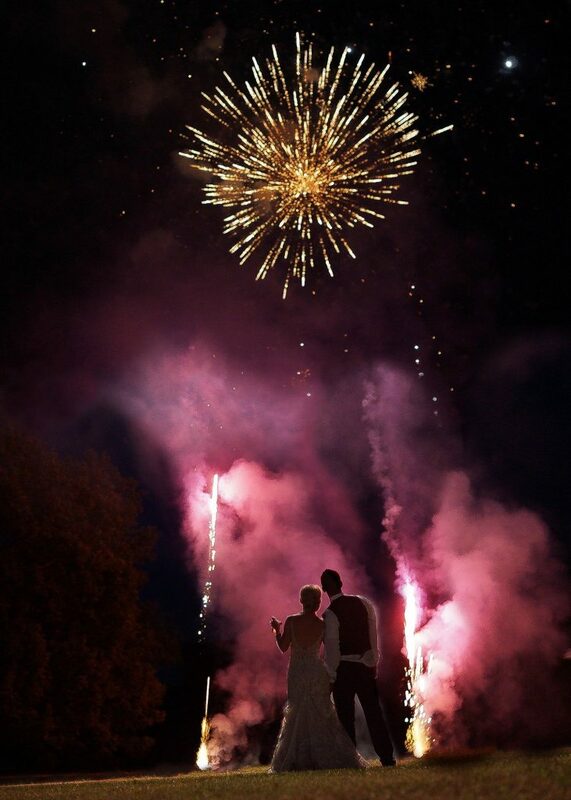 As every event is unique, Premier Pyrotechnics will work closely with you and your venue to make your occasion a one of a kind experience. Safety is our highest priority for personnel working the display as well as your guests who come to enjoy it! All of our displays are a complete turnkey offering from setup to cleanup and include a $5,000,000 liability insurance covering the sponsor, the public, the property owners and other participants as well as shoot site assessment and permitting from your venues local authority.